Enjoy a tranquil vacation in New Zealand and explore the fantastic travel opportunities the country offers to travelers. 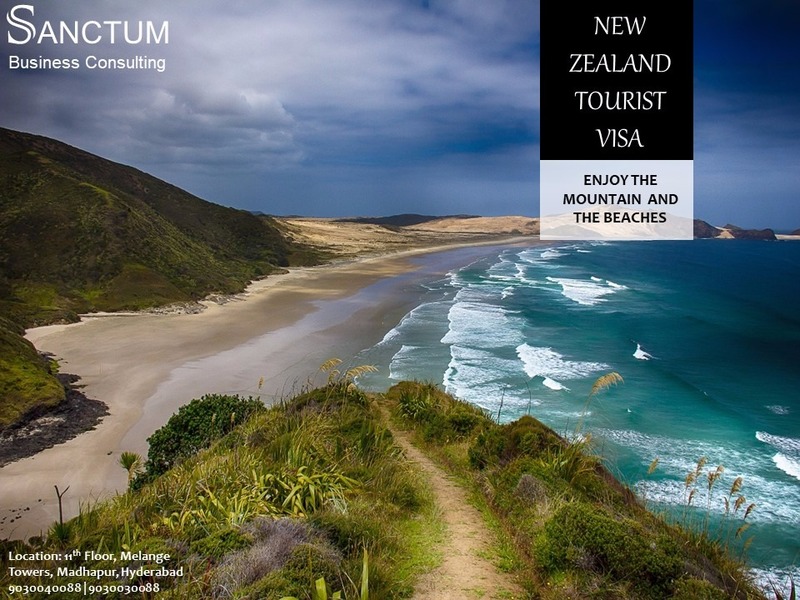 We are here to help you get your New Zealand tourist visa. Our knowledgeable visa counselors can be reached on 040-40141022, 040-40126633, +91 9030040088, +91 9030030088 to assist you with the visa application process. Our office located on the 11th floor, Block A, Melange Tower, Patrika Nagar, Madhapur. Landmark - Lane beside Pride Honda Showroom, Hyderabad-500081. Keywords: New Zealand tourist visa, New Zealand visa fee, New Zealand visa document checklist, New Zealand tourist visa requirements, New Zealand visa application form, visa agents, best visa consultants in Hyderabad.